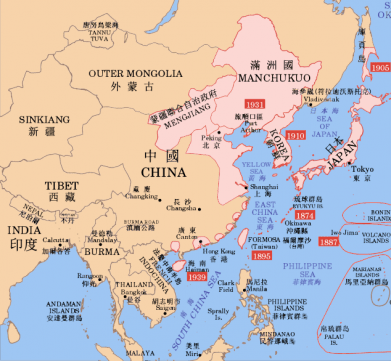 Japan occupied Manchuria in 1932. Italy annexed Ethiopia and Albania. 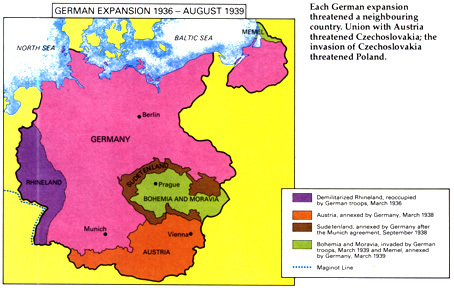 With the excuse of incorporating German populations, Germany annexed Austria and the Czech region of Sudetenland and the rest of the country in 1939. However, German invasion of Poland forced United Kingdom and France to declare war against Germany. War began on 1st September 1939 and finished on 5th August 1945. This war is considered the worst in the History of humanity. 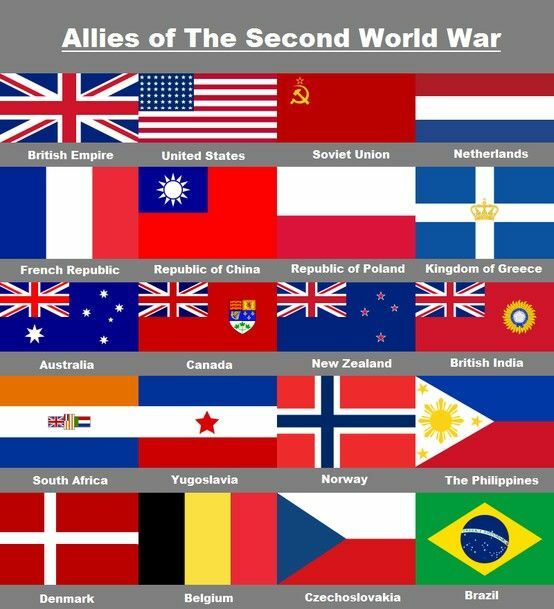 Western powers called the Allies were USA, United Kingdom, France, Poland, Belgium, Holland, China Norway, Yugoslavia and Brazil. Axis Powers were Germany, Italy, Japan, Romania, Hungary, Bulgaria, Finland and Austria. Extension of the war as operations took place in the Pacific, Europe and Africa. 60 countries were involved in the war. IT was a long – lasting war. It was a total war demanding a war economy, a continuous mobilization of soldiers and weapons. Apart from the 60 million deaths, war involved deportations, torture, genocide and murder. Britain could control Germany in the North Africa while USSR stopped the Germans in Stalingrad. Italy was invaded by the Allies and USA battled Japan in the Pacific. Allies landed in Normandie in 1944 and Paris was liberated while the Red Army occupied some Eastern countries.Partisan paramilitary forces expelled the Germans from Albania and Yugoslavia in 1945. Mussolini was captured and executed whereas Hitler committed suicide after Russian entry in Berlin. War in the Pacific continued with Japanese victories in Burma, Philippines and China in battles of Iwo Jima and Guadalcanal. However, Japanese surrender took place after the atomic bombs dropped by the Americans in Hiroshima and Nagasaki.